Love, Mrs. Mommy: The Love, Mrs. Mommy 2017 Holiday Gift Guide! The Love, Mrs. Mommy 2017 Holiday Gift Guide! Welcome to the Love, Mrs. Mommy 2017 Holiday Gift Guide! Here you will find a wonderful array of products for the whole family! Whether you are looking to purchase items for family or friends, these quality products will surely be a hit! 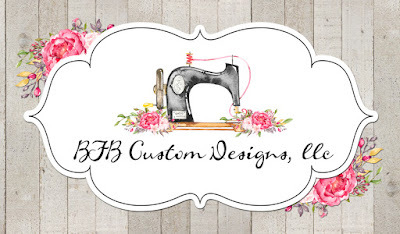 BFB Custom Designs was started by two best friends. Between the two of us we have 7 kids, and they are the reason why we are doing this business. Something that started out as an avenue for us to be creative for our own children turned into a full-time business. We couldn't be more thrilled with the amazing customers that have supported us and gotten us this far. We take pride in our work and truly hope that you are happy with your items. We are new to Etsy but we aren't new to running our business. 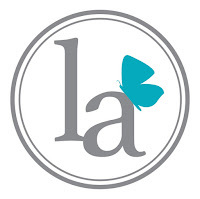 You can find us on our Facebook business page where we post all our updates! It is our company's goal to support new mothers and their babies by creating innovative products that help them in early stages of their pregnancy, as well as after their delivery. Bjingles Baby Heartbeat Monitor is our first baby product, and we will soon be launching more baby products under our Bjingles brand. Our product comes with a comprehensive make-up, comprising a heartbeat monitor, headphones, pregnancy/jingles app, user manual, recording cable and battery. The pregnancy/jingles app connects the product to the digital age, and presents so many further possibilities for the product and its connection to the wider mother-and-baby ecosystem. The unique feedback capabilities created by Bjingles monitor’s physical features allow for communication and bonding between the parents-to-be and the unborn baby. This is a fun and highly sensitive device, to be used as a supplement to regular physician visits and general healthy lifestyle activities. This device is in no way a substitute to qualified physician visits. We are so confident that our product will help the new mothers and mothers to be, that we have created a wonderful promotion to save 20% off our Bjingles Monitor on Amazon!Please use promo code "BJL75511" (one per person-good from Nov. 21 - Nov 24, 2017). 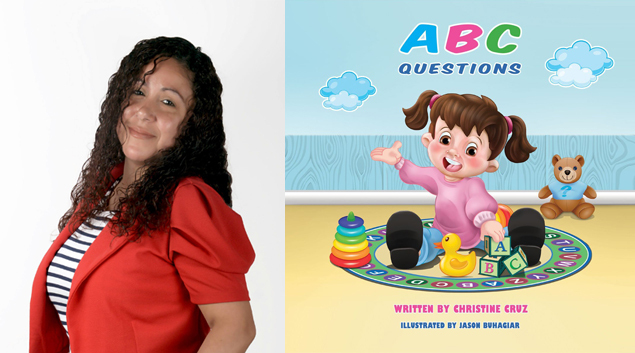 ABC Questions, written by Christine Cruz, makes the perfect gift. It is a fun and new way to introduce the alphabet to children. The alphabet is capitalized and in color, making it easy for children to find. Children from ages 3-7 will love the illustrations. Parents will love the interaction the words and illustrations provide. Making ABC Questions a great bedtime story, with lasting memories for both parent and child. Christine will be running a sale on this book from November 20th - December 31st! Pay only $9.99 for a paperback copy or .99 cents for the ebook here! We are offering 20% off from Thanksgiving till Cyber Monday with the code, “BlackFriday” with Free Shipping on all orders over $15 – this is a great incentive for people who are considering natural deodorant! Cleo&Coco understands that you work hard to stay healthy, so we formulated products that work just as hard to keep you that way. It takes only seconds for chemicals that you put onto your skin to be absorbed into the bloodstream. Our all natural charcoal deodorant stick goes on creamy smooth and clear and will keep you odor free and dry all day. It is formulated coconut activated charcoal and bentonite clay, natural magnets that draw out and eliminate odor-causing toxins, bacteria and wetness from your body. Conventional deodorants contain ingredients that are considered harmful for the body, such as sulfates, parabens and aluminum. The aluminum in them serves to block sweat glands, causing a build-up of bacteria under your arms which is the main cause of underarm odor, creating a cycle of dependency on conventional deodorants. Our charcoal deodorant stick is named, “Detox Deodorant” because it breaks this cycle of dependency. It allows your body to detox naturally while still keeping you completely odor free, sometimes for days! Unlike other natural deodorants that have been on the market for a while, you will be odor free from the first time you use our Detox Deodorant. It has been tested in spin class, hot yoga and 110 degree hikes and proven to keep customers completely odor free. Cleo&Coco Detox Deodorant is perfect for preteens and teens. It is in the pre-teen years that kids begin to experience underarm odor and now that we are more aware of the the dangers found in chemical common deodorants, we certainly don’t want to give that to our children to use. More information about the dangerous ingredients found in common deodorants, can be found here. Suzannah Raff developed the formula while she was pregnant because she was not satisfied with the natural deodorant options available and felt that we shouldn’t have to choose between underarm odor and eliminating chemicals from our daily routine. It is also sold in large 5 oz containers, more product than any other natural deodorant which offers great value. Available in Lavender Vanilla, Grapefruit Bergamot and new Men’s Basil Mint scents. We also make a revolutionary non-talc body dusting powder called, “Detox Dust” that is also infused with activated charcoal, bentonite clay and essential oils. It is free of talc, corn starch, baking soda, aluminum and parabens as well. It is gentle enough to use on a baby (which many customers do) yet powerful enough to use as a deodorant anywhere on your body (in those hard to reach places). It is also a great dry shampoo since it absorbs oil, wetness and odor so well. We even have make-up artists use it in photo-shoots to matte their model’s faces. Also available in our three signature scents. Coconut Baby Brand was created by me, Angela Banks, mother of 4 and teacher to make sure that I had safe products for my children. It was created when I needed a safe organic product to use for my daughters cradle cap and I could only found products that claimed to be natural but still contained perfumes, dyes or chemicals. After much research I decided to create my own products. That is when Coconut Baby moisturizer was born. Since then I have extended my brand into other safe, natural products for my children. 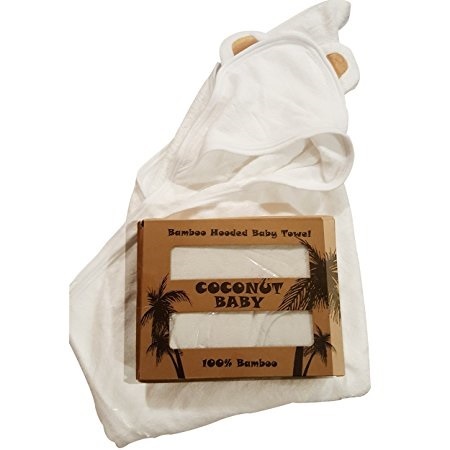 I fell in love with our new product, Coconut Baby 100% organic Bamboo Hooded Towels. I always loved hooded towels for my babies but they grew out of them so quick. I wanted something that would fit my baby and my older kids. Our 100% organic Bamboo Hooded towel is used on my 6, 4 and 1 year old and we absolutely love them. We hope you love them too! Save 20% at checkout with code BTOWEL20 at checkout! Regularly $19.95, now on sale for $15.96! Farm Hoppers inflatable bouncy animals are fun, and brightly colored with soft grip-able ears and horns for children to hold while they bounce around. These delightful bouncers have been amazing sellers world-wide. They are made from a high quality, brightly colored, BPA-free plastic and can help with core muscle development as well as coordination skills while having fun. Can be used indoor or outdoor. They are BPA and Phtalate free. Great way to develop children's sense of balance and co-ordination skills. Sold in a colored box with a pump included, making it the ideal gift. Combining the innovative technology with personalization and story telling, I See Me! creates unique gifts for all occasions that make each child feel special. Experience the Joy! Be sure to check out their brand new, personalized games! Khroma Herbal Products only sell the highest quality products in the world. Everything we sell is organic, vegan, ethically sourced, and eco-friendly - and, we package all of our products in glass bottles - not plastic. Do you know why most companies use plastic bottles and artificial ingredients even when they know that they are inferior and sometimes even harmful? Because they are cheaper and they think you would rather save a little money than get the real deal. Here at Khroma Herbal Products, we never make compromises when it comes to quality. If you are the kind of person that would rather buy the best rather than save a few dollars to get a synthetic knockoff, then you've come to the right place. Every product we sell is carefully crafted to meet the highest standards for purity and potency. We are so confident in every item we sell that we proudly offer a 100% money back guarantee on all of our products. We have excellent customer service! 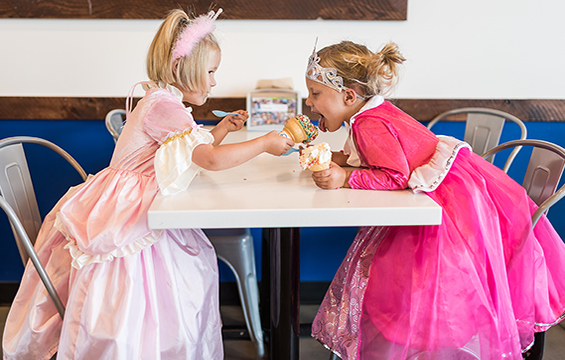 Heather and Jenny, the creators of Little Adventures, were frustrated with the fact that dress ups couldn’t be washed. The fabrics would fall apart in the washing machine and many were made to be dry-cleaning only, an absolutely absurd idea for a practical mom.They knew there had to be a better way! On a fall afternoon, in Jenny’s living room, the idea was created, DRESS UPS MADE FOR EVERYDAY PLAY! What a concept. Dress ups made comfortable and soft, easy to put on and take off, light weight for all day play and best of all machine washable! When they began introducing the idea, they found they were not alone. Little Adventures strong core message that “CHILDHOOD IS AN ADVENTURE!” is what continues to fuel their creative fire. They love seeing the joy in kids that are free to play, to explore and free to dream! Take 15% off your purchase with promo code LOVEMM15%. Good till Jan. 1! 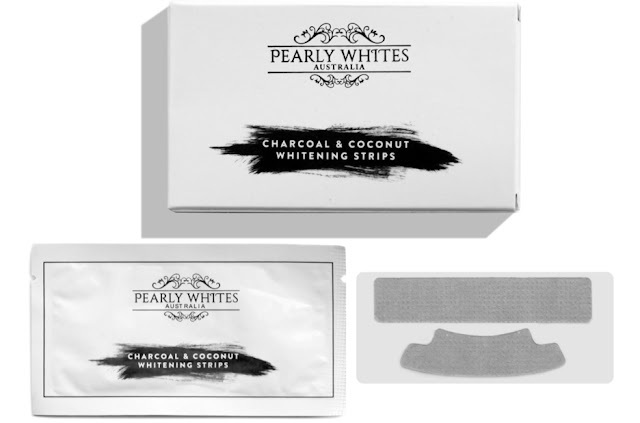 Voted Australia’s most popular at home teeth whitening brand, Pearly Whites only uses the highest grade ingredients in our whitening gel, and we sell nothing other than premium quality products. We pride ourselves on our incredible results and love to see our customers’ rave reviews. Receive 10% off your purchase with BLOG10 at checkout! Raising a kid is difficult enough; can you imagine doing it with knee pain on top? 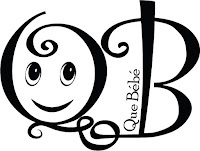 The Bath Kneeler and Elbow Cushioned Protection by QueBébé is the best Christmas present you can offer to any friend or family with a baby. · It’s COMFORTABLE: The extra thick cushions offer great support and protect your knees and elbows for a pleasant, joyful, bathing experience during baby and toddler bath times. 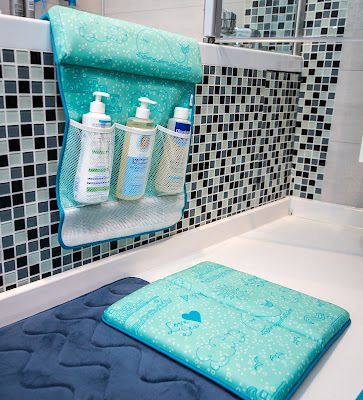 · It’s super ATTRACTIVE: Having a carefully thought design with cute and happy sea motifs, the QueBébé bath kneeler is a cheerful and a good looking addition to any bathroom. · It is also very PRACTICAL: The anti-slip bottom and the easily attachable suction cups make sure everything stays in place and the attached hanger and the elastic band are there for easy drying and fold-and-store. · The materials we use are RESISTANT: This QueBébé knee and elbow protection is made out of high quality, highly resilient, water friendly materials. You can say goodbye to cheap looks and plastic odors. · And, the crème de la crème, our WARRANTY: QueBébé offers lifetime warranty for any damage. You can choose between a full refund and a brand new product, no questions asked! Cherish your little one's first holidays forever with Ronica! 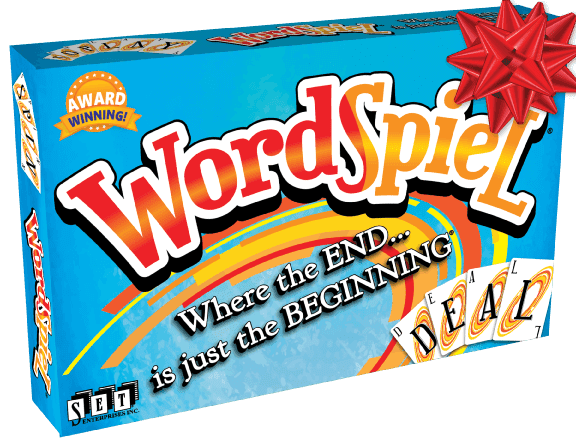 Set Enterprises is excited to announce for 2017 a WORDiful new game, WordSpiel®! Marsha J. Falco, the inventor of Set Enterprises’ games — SET®, Five Crowns®, Quiddler®, Karma®, Mini Rounds® and SET Dice — has been captivating casual and competitive game players for generations. Marsha has created some of the most highly-awarded games with 100+ best game awards including — Parents Magazine, Teachers’ Choice, Dr. Toy, MENSA and more — a feat that is not easily accomplished. The newest addition to Marsha’s line of award-winning games is WordSpiel — a simple yet dynamic game that everyone enjoys. Be the first to get rid of all 10 of your cards by making words. Each turn, simply start your word with the last card played. Just like the name, WordSpiel, Spiel uses the S from WordS. Word size doesn’t matter, but ending with a tricky letter can really challenge your opponents. Each word spins off the last, so the game will never be the same twice! WordSpiel combines wit, words, speed and a bit of strategy. This game creates a frenzy of fun as players try to find their word in 60 seconds or less. You can use the timer or take your time, just be sure to put your best word forward! Pop them open, and collect them all! These cute, collectible pop out play friends love to hide in Surprizaballs, so you never know which pet you’ll get! They are made of soft plush and these adorable stuffed animals are cuddly, soft and snuggly. 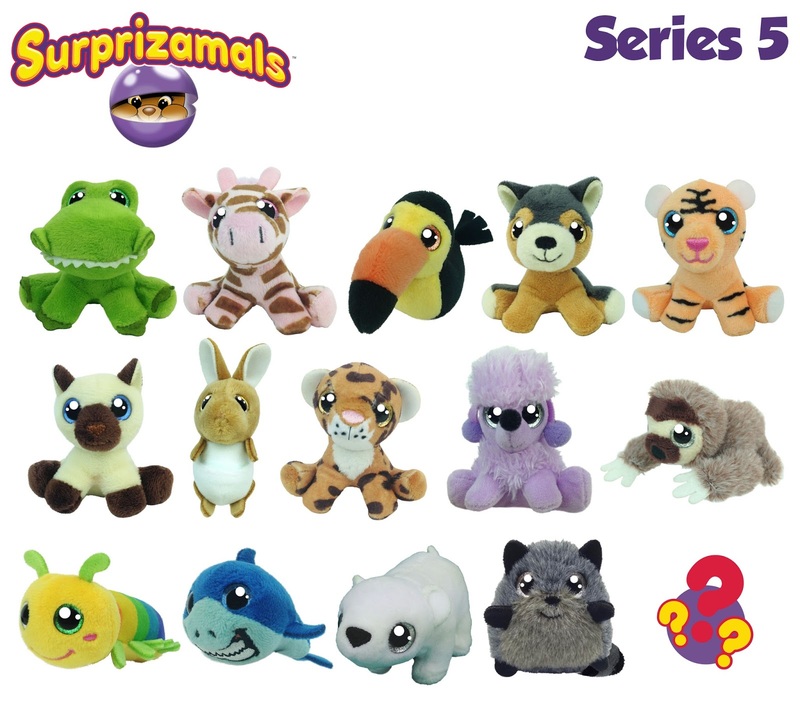 With an assortment of pop out play friends to collect, these fun SurprizamalsTM include Common, Collector, Rare and Ultra Rare stuffed animals. Pop them open for hours of fun and start collecting today! Start the new year with a sleeping baby! Millions of families worldwide visit The Baby Sleep Site® each month to find the personalized baby sleep help they need. No need to wade through stacks of baby sleep books, or to struggle unsuccessfully to help your child sleep – let our team of trained sleep consultants craft a Personalized Sleep Plan® that’s guaranteed to help your baby or toddler! 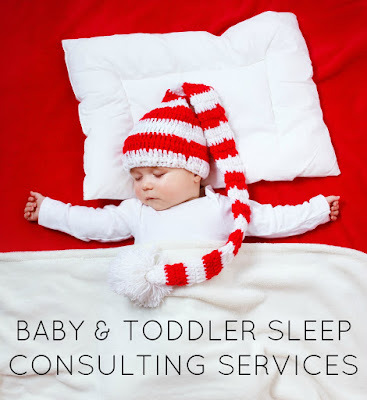 Our team of caring, compassionate consultants offers expert baby and toddler sleep help that’s judgement-free, and that is tailored to fit your child’s personality, and your parenting style. We offer both email and phone support, in a variety of packages that are designed to suit every situation – and every budget. Get on the path to better sleep for both you and your baby by the new year! The Pencil Grip, Inc. is a family owned business bringing a new spin to arts and crafts. Thin Stix are tempera paint sticks that have all the fun of painting without any of the mess! In 90 seconds, Thin Stix dry completely with a paint like finish, requiring no smocks, water or cleanup! Find Thin Stix 24 Pack at BJ’s Wholesale at the discounted price of $19.99, for a limited time only! 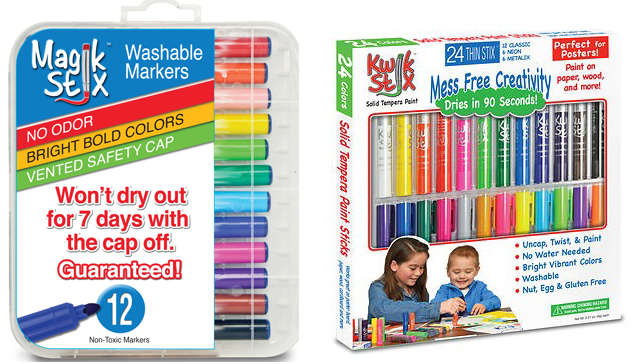 Magic Stix are washable, non-toxic markers that won’t dry out for 7 days with the cap off, guaranteed! The fun doesn’t have to stop when the cap goes missing. Magic Stix will continue to bring fresh, classic, bold color to the page project after project, even with the cap off. That is guaranteed! Purchase Magic Stix on Amazon, or at our website. For nearly six decades, Toy State and Nikko-branded toys have created the fantasy of racing and automotive play through industry-leading 'Lights & Sound' and R/C toys. Featuring our flagship Road Rippers® and Nikko™ product lines as well as a portfolio of leading global licensed automotive, lifestyle and entertainment properties, including: Caterpillar®, Hot Wheels™, WWE® and DC Super Friends™. Toy State is stronger than ever and continues to define the "State of Imagination!" Toy State products will surely bring hours of enjoyment for kids of all ages! 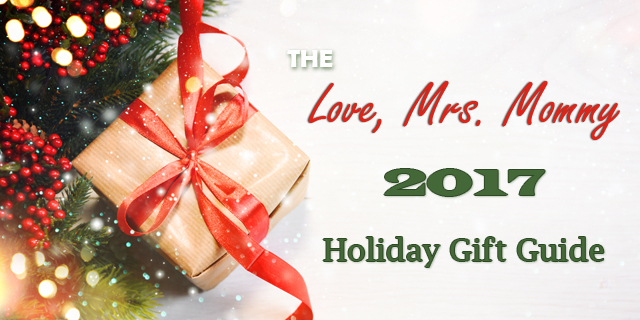 Thank you for reading through the Love, Mrs. Mommy 2017 Holiday Gift Guide! I hope you enjoyed all the wonderful gift ideas and don't forget to make use of those great coupon codes! I love looking through these gift guides. I always discover new products and get ideas for my own shopping. And with everyone I add to my list. Thank you. I would LOVE to gift some Khroma herbal products!! Ive been trying to get my family on the oily herbal side for a long time now!! Great stuff. Especially the Coconut Baby Organic Towel by Coconut Essentials. I am thinking I need to get the Farm Hoppers Award Winning Inflatable Bouncing White Cow for by one year old grandson! I'd love the Khroma Herbal Products! They sound amazing! My kiddos would love the Surprizamals! They looks so fun and I know my kids will love the surprise of what they can get! The Farm Hoppers are adorable! This would be great to give to my grandsons! Oh I would love to give the Baby Heart Monitor! It looks really cool. 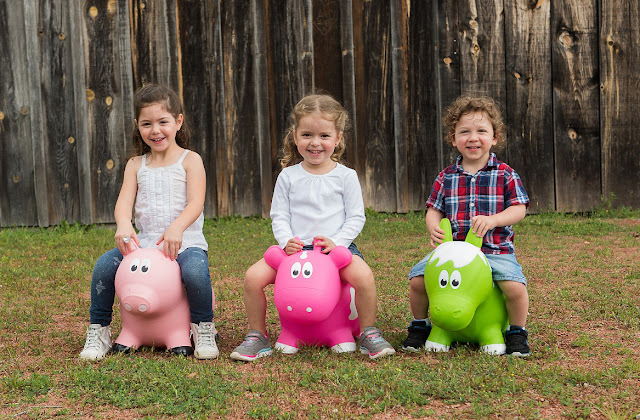 My niece is turning 3 next month and I would LOVE to give her one of the Farm Hoppers! The Farm Hoppers are so cute! I would love to get these for all of my grandchildren -- they would have a blast playing with them. Pearly whites sounds like a much healthier option than so many of the other tooth whiteners out there. Love the I See Me Books. My grandsons have several. I would love the farm hoppers for my kiddos. My grandson would really like the WordSpiel as he is learning how spell words. Great learning tool! I would love to have the Pearly Whites! I would like to give a Farm Hopper to my youngest grandson. He is an active little boy who would enjoy jumping/riding on one. I would love to give the personalized children's holiday books from I See Me Books! Those are so cute!! I would love to give the Farm Hopper to my grandson! He would really enjoy this since he has figured out how to jump! My son needs those Magic Stix!! I cannot even tell you how many have dried out in our house recently lol!! Gah!! I would love to have one of the lockets from Pictures On Gold. They look delicate and beautiful. I haven't seen a locket like this before. I'd love to have the knee cushion for giving baths, that's the hardest thing on me! I love the Farm Hoppers - so cute and I know my grandson would love one! The Farm Hoppers are super cute -- my grandsons would love these. I would love to get the pearly whites charcoal whitener. Looks like an awesome product for hygiene. I would love to win a Little Adventures costume for my daughter. So cute. Those Farm Hoppers are adorable. Both of my nephews would love to receive one of these! Our youngest would LOVE the Farm Hoppers and Little Adventures Dress Ups! My daughters have been begging for lockets! I love the Farm Hoppers for my grandson and the heart locket for my granddaughter. Thanks for the chance. The Farm Hoppers will make great gifts for my son and daughter. They are original and they could play on them indoors when the weather is bad.I love the colors! Some great products; love them all. It's hard to pick one that I like more than the others. Some are very unique. My daughter's expecting so the sleep consultant might be handy for her. The Khroma herbal products would be nice to get and give. 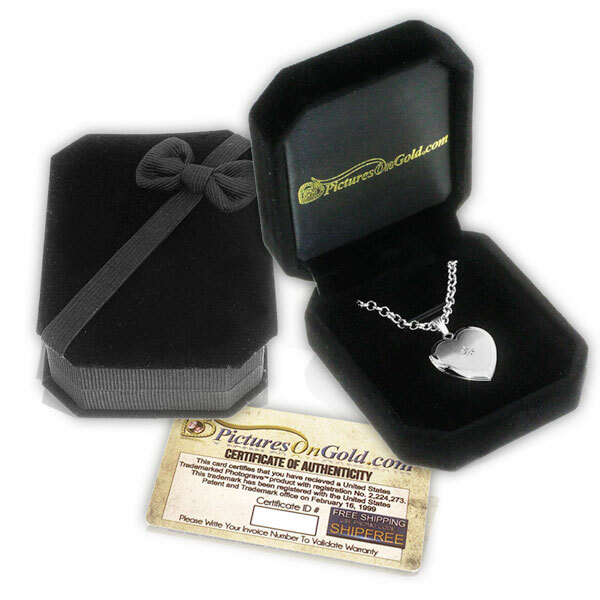 I would love to recieve the locket from PicturesOnGold. I would love the Cleo and CoCo natural body care kit. A beautiful post. Think about the matter. I certainly agree. Please click on the link below. I like the Farm Hoppers! Sure to inspire both creative play and exercise! My nephew would love the Farm Hopper pig! I would like to give the I See Me game to my grandson. He loves playing games and he would be proud to see his pic on the playing pieces. The Farm Hoppers inflatable bouncy animals would be an awesome gift for one of my great nephews or great niece. ?The Little Farm Hoppers, they are so cute and my 3 great grands woudl love thmn!! I would love to gift the farm hoppers to my little nieces! I love the surprisamals, they are adorable and my daughter would love one for Christmas!! The I See Me games look adorable! The Pencil Grip Markers would be great for my granddaughters. I think that the Farm Hoppers are very cute . My grandsons would love them. Would love to get a new laptop this year. Pictures On Gold looks nice! This is a great gift guide. My grandson would love the Farm Hoppers! My kids would have so much fun with the toys from toy state. I think that I'd love anything from here and I'd be happy with it! Good luck to all! I would give my daughter one of the Farm Hoppers.